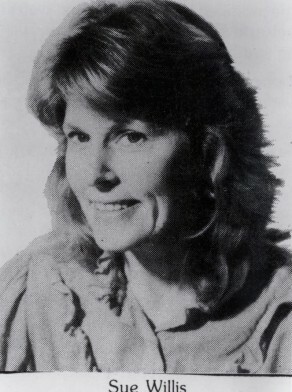 Susan Willis was Alderman for Redfern Ward, 14 April 1984 until 26 March 1987 when the Council was replaced by a three-member Commission. In 1984 Willis was a member of the Works and Housing Committee, the Properties Committee, the Works Committee, the Properties and Housing Committee. She also served in the Community Services Committee and the Health and Environment Committee from 1985 to 1987. She was an Independent. City of Sydney Archives: Aldermen’s Files; Photo: CRS 191/79 and AF.